Two new studies have shed light on the possible healing properties of foods containing curcumin and resveratrol for patients with spinal cord injury. 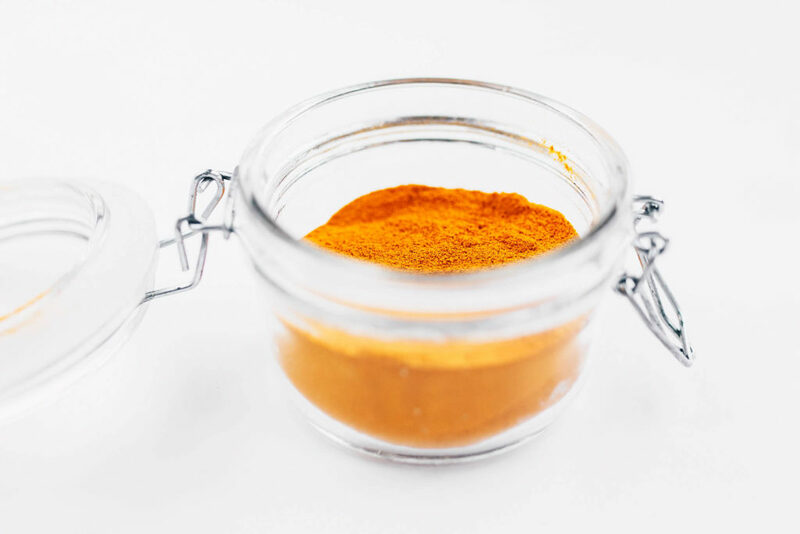 A new study published on Springer Link says curcumin can play an important role in spinal cord injury (SCI) recovery by inhibiting the expression of NF-κB and TGF-β-SOX9. The inhibition of NF-κB and SOX9 signalling pathway by curcumin has the potentiality of serving as neuronal regenerative mechanism following SCI, researchers say. A new report published on ScienceDirect says resveratrol can inhibit Notch signaling pathway to curtail spinal cord injury. Notch signaling pathway plays an important role in neuronal cell differentiation, neuroinflammation and axonal regeneration in the wake of SCI, the study says. Resveratrol has been previously reported to exert neuroprotective effects in CNS (central nervous system) conditions. 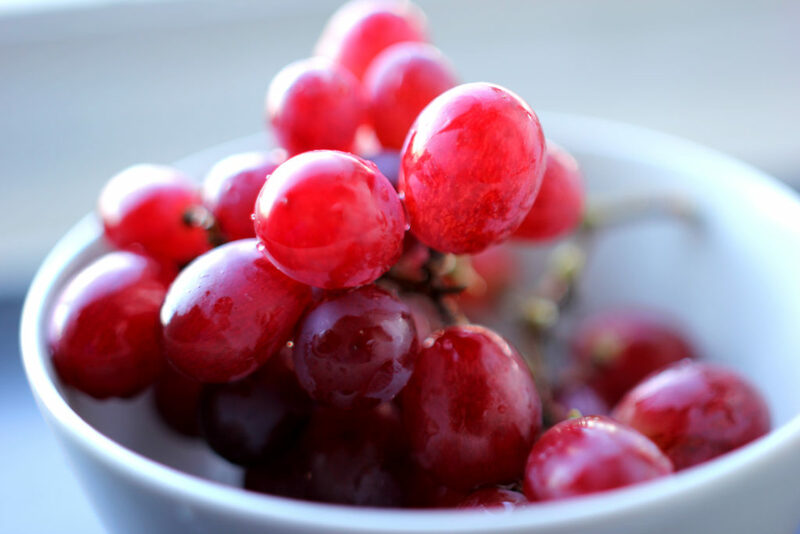 In the study, researchers have reviewed potential mechanisms of resveratrol-inhibiting Notch signalling pathway in SCI treatment. Resveratrol is found in foods such as peanuts, pistachios, grapes, red and white wine, blueberries, cranberries, and even dark chocolate. 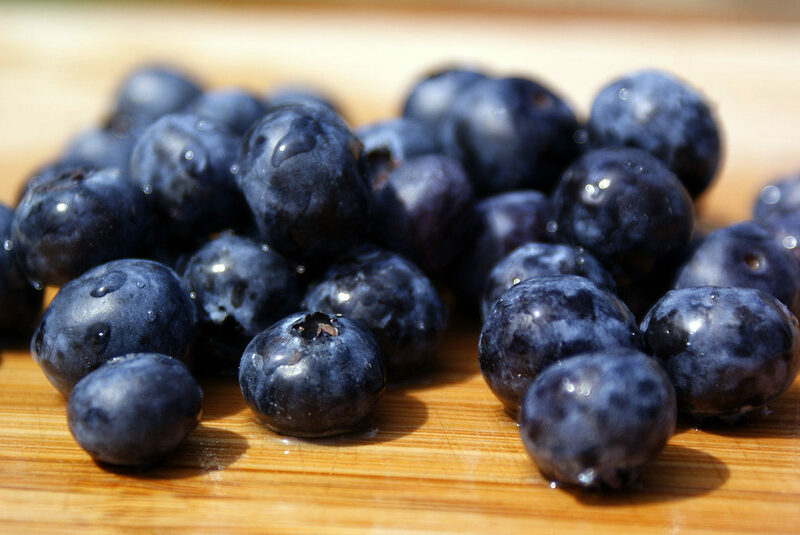 The plants from which these foods come make resveratrol to fight fungal infection, ultraviolet radiation, stress, and injury. Previous studies, like this one published by Neurology Research International in 2016, also looked into the potential of curcumin in the treatment of spinal cord injury.